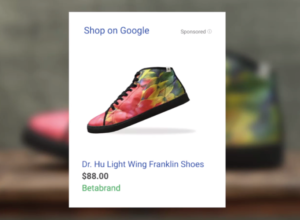 Learn all the details step by step of how to configure Google Shopping, so you can use it to sell with your dropshipping store. 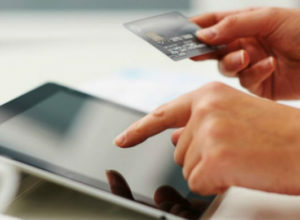 If you want to sell in Google Shopping the best thing you can do is to optimise your campaigns. Would you like to know how to do it? Take a look at this guide! In this tutorial you will learn what Google Shopping is, how it works and the advantages of selling on Google Shopping for your store. 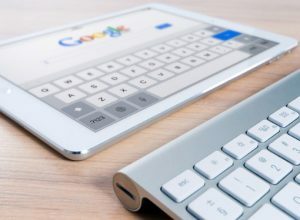 When it comes to the exciting world of online advertising and all the possibilities that exist throughout the network, it is nothing new to say that Google is the king. 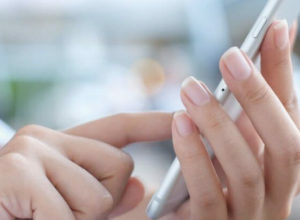 Are you on Google Shopping? 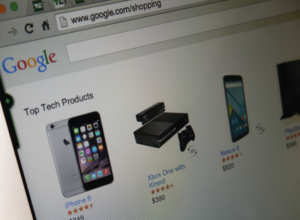 If you own an ecommerce, Google Shopping is a great tool. It can help you achieve great revenue if you know how to use it. Black Friday 2018, discover how to increase your sales! Follow us and start selling better!